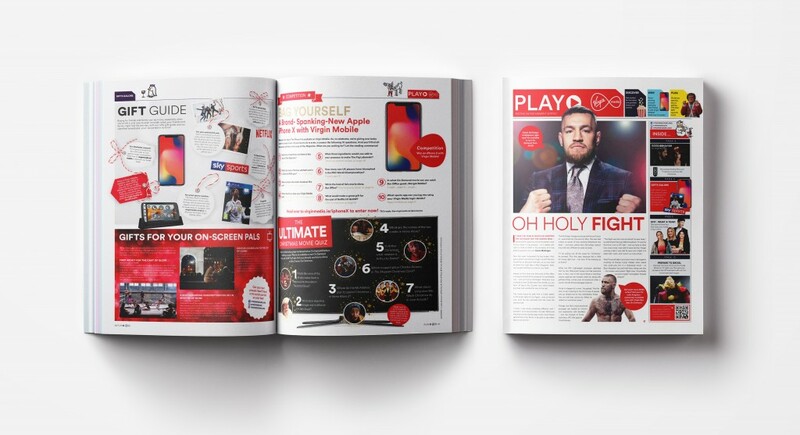 We’re absolutely over the moon to have our work with Virgin Media Ireland recognised in the Content Marketing Awards (CMA). 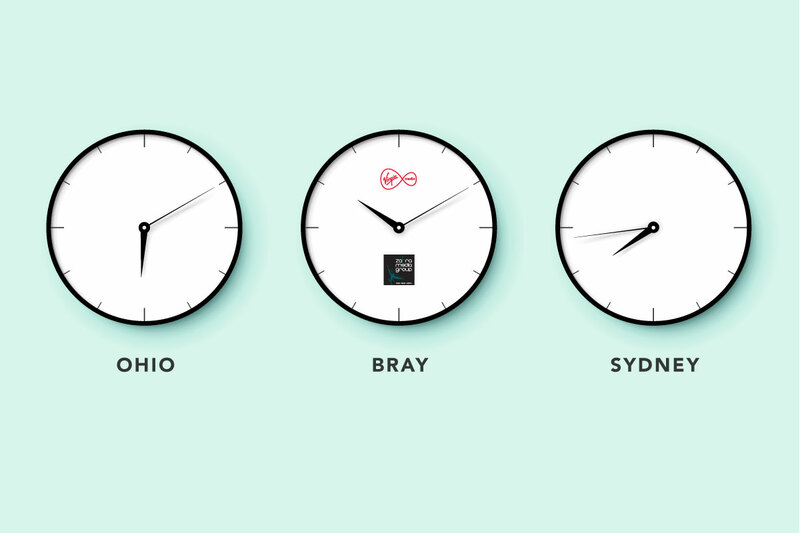 The CMA is the leading international awards programme for corporate content creation and distribution, so for such a small Irish company, we’re punching well above our weight – competing on a worldwide stage with numerous other major players. The CMA is run by the Content Marketing Institute, a US company, based in Ohio, that’s mission is to advance the practice of content marketing, through education. It’s dedicated to setting the global standard for content marketing excellence, plus it aims to recognise the best content marketing projects, agencies and marketers in the industry each year. 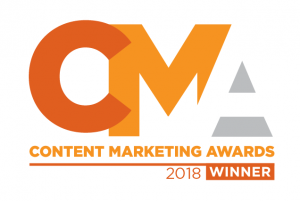 The 2018 CMA included 92 categories, recognising all aspects of content marketing, from strategy to distribution, from design to editorial. 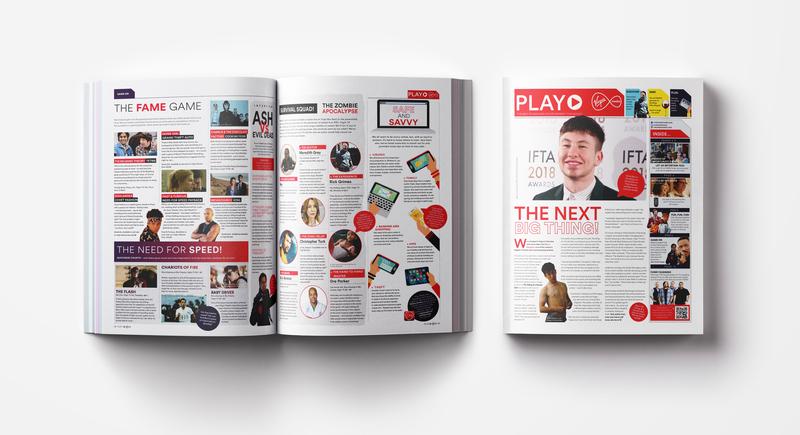 We entered and won the Best Integrated Content Marketing Campaign with Virgin Media Ireland’s PLAY Magazine. But that’s not all – we’ve also been shortlisted for Project of the Year, to which the winner will be announced on September 5th. We couldn’t be more proud and we look forward to accomplishing even more with our clients in 2018! Roll on 5th September!